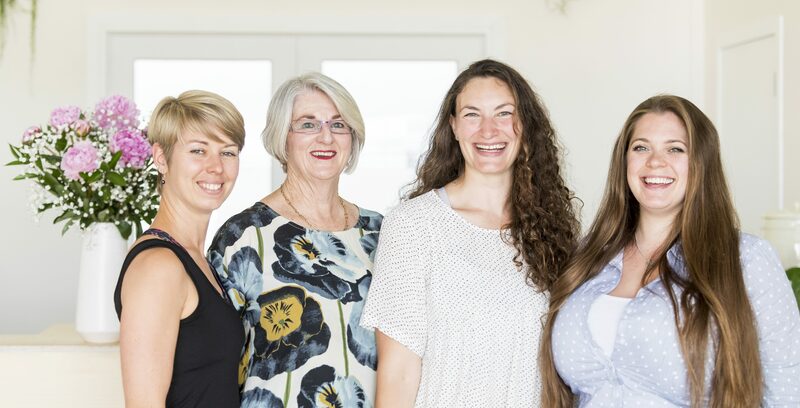 Our practitioners approach your treatment from a science-based background and incorporate a variety of techniques to manage your health in a wholesome and balanced way. 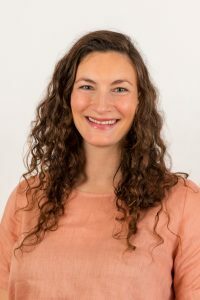 Leyla is an Osteopath and Clinical Pilates Instructor with strong, intuitive hands and a love for facilitating great connections between our minds and our bodies through manual therapy and therapeutic movement. 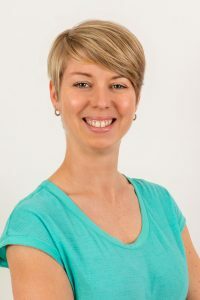 Ilka is a Pilates Instructor and Personal Trainer who is passionate about helping you achieve your own personal goals. A very hands-on approach to training her clients and being particularly detail orientated means that you will get the most out of every session with Ilka. 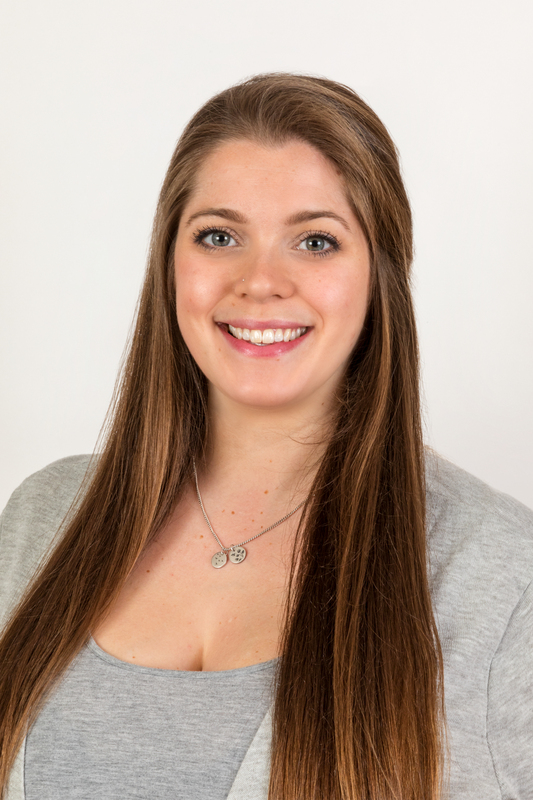 Natasha is an Osteopath who takes a sensitive and skilled, hands-on approach to working with all people, including babies and children.